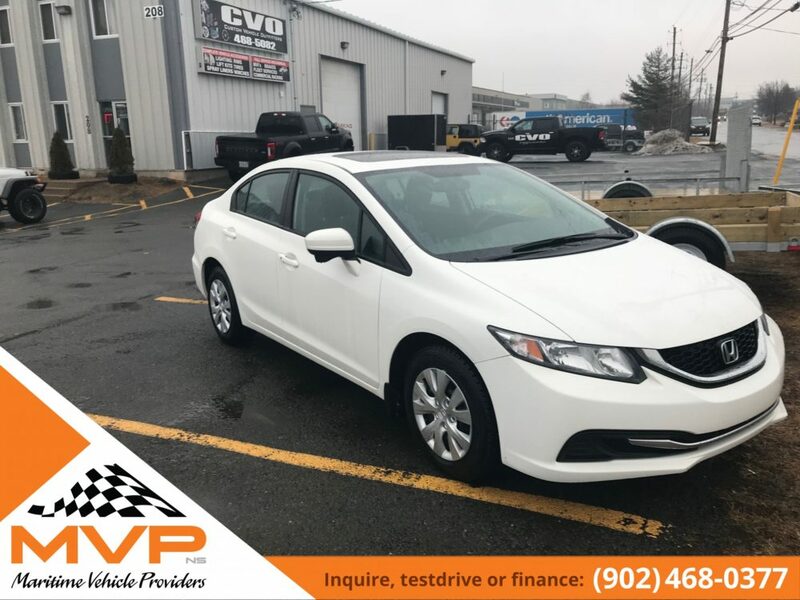 MVP is proud to present the sleek and well equipped 2015 Honda Civic EX. 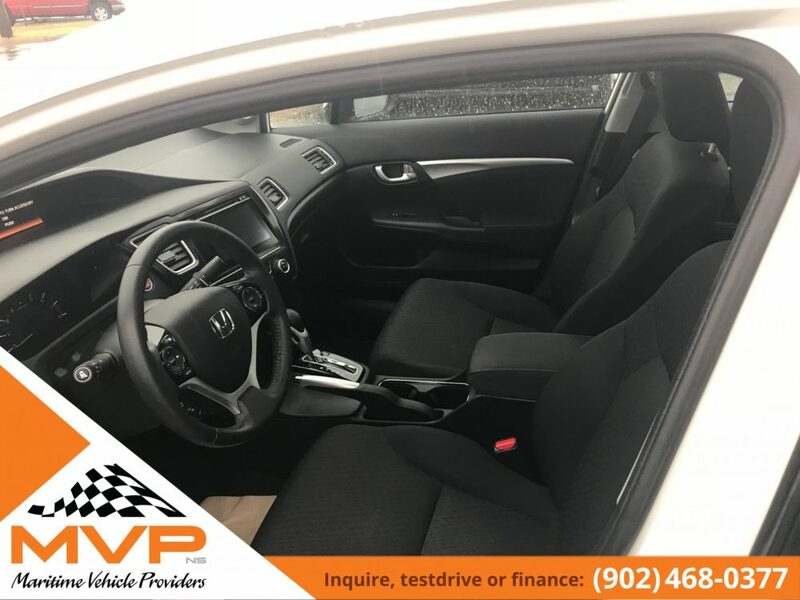 The brand that everyone trusts is a 4 door automatic that is loaded with option. 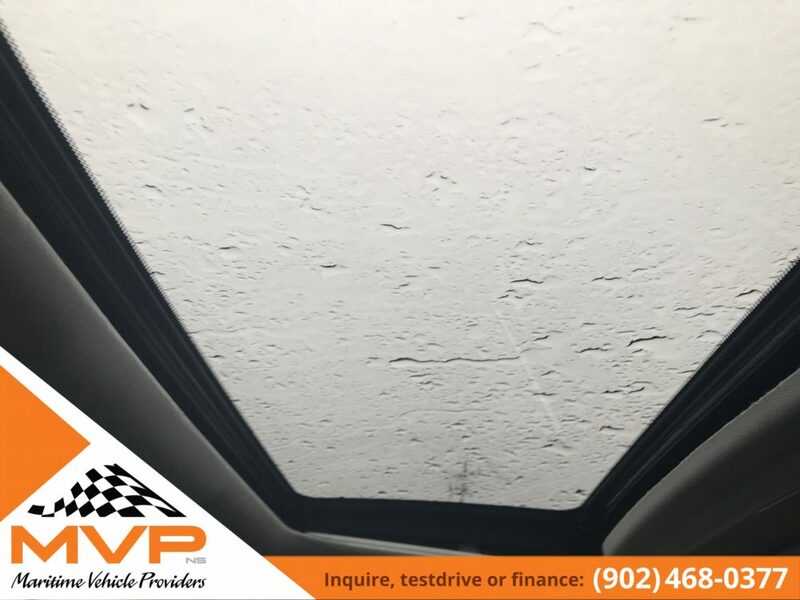 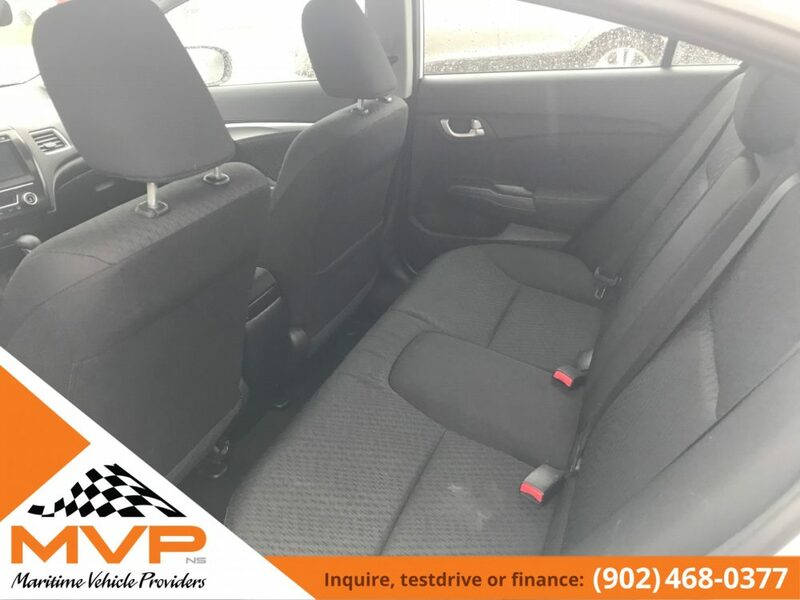 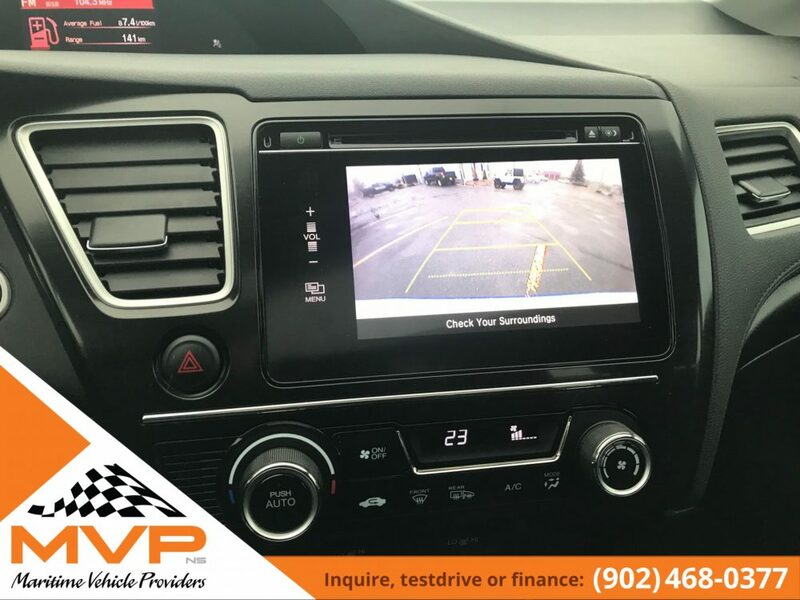 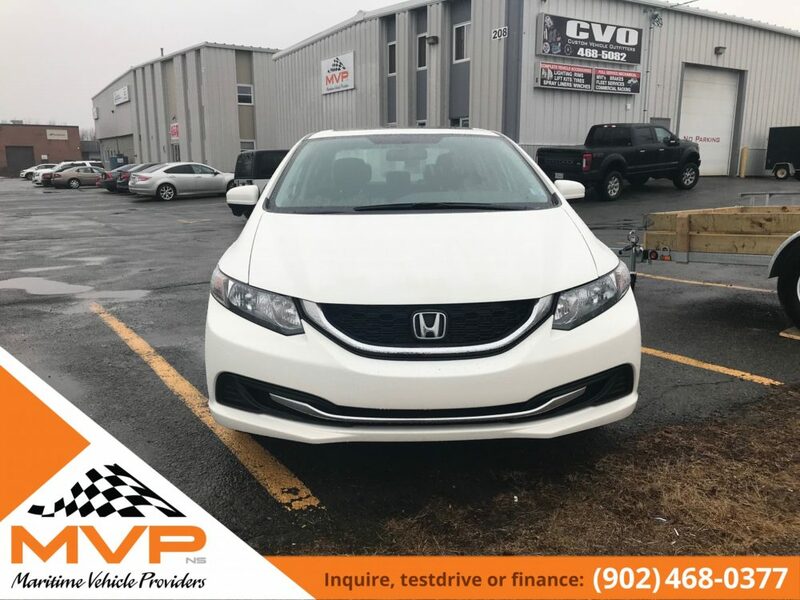 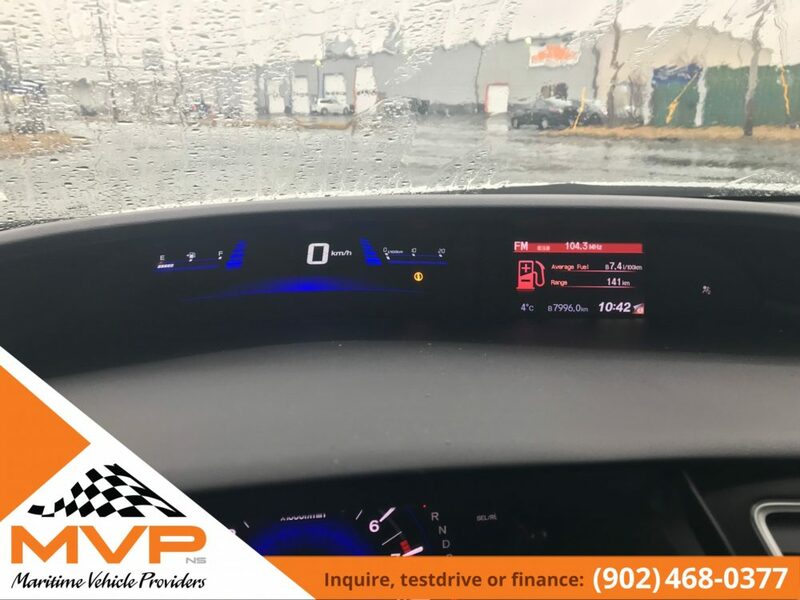 It has all your power options, Rear view camera and Hondas popular lane watch side camera for added safety, Bluetooth, a/c, brand new winter tires and much more. 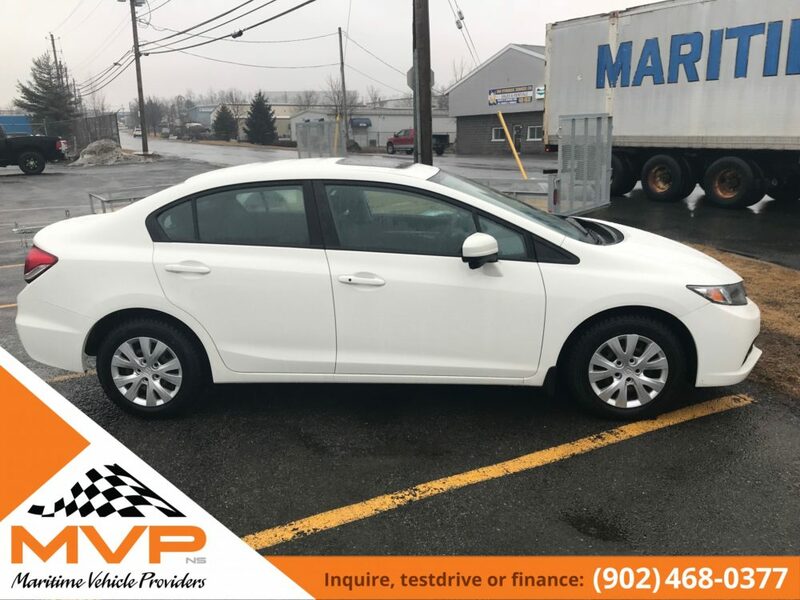 This vehicle will sell itself. 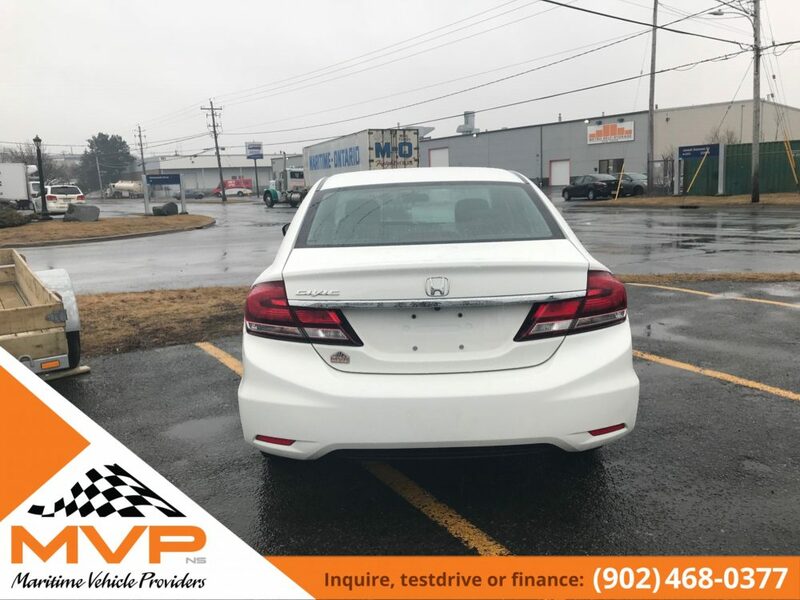 Financing is available with interest rates starting as low as 4.9% OAC. 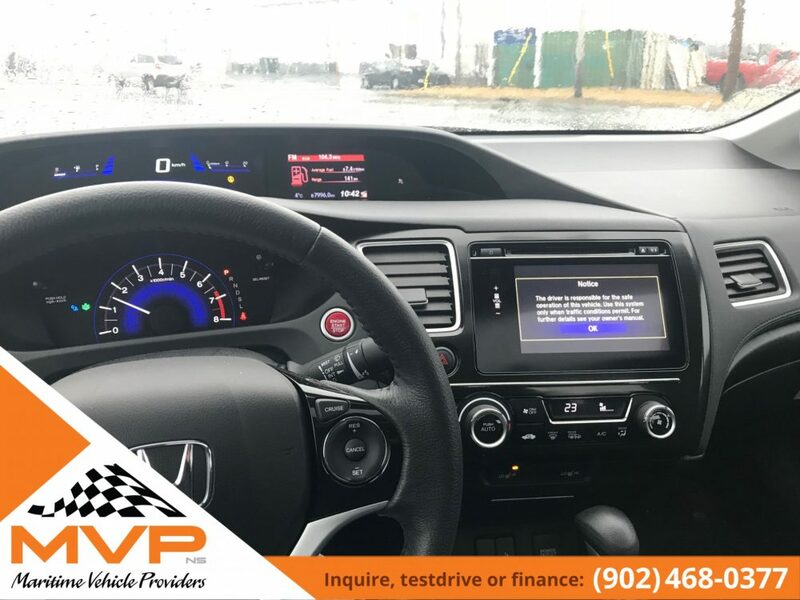 No matter your credit situation we can get you approved.